Are protein-packed hair products all that? TREND ALERT: Are protein-packed hair products worth investing in? If you want strong, healthy hair, could supplementing your haircare routine with a protein boost be the way to go? Most of us know that protein is good for building muscles, repairing cells and helping us feel fuller for longer, but did you know it could also be the secret to stronger, healthier hair? And it's now popping up in all kinds of haircare products as the latest miracle ingredient. It makes sense - hair is up to 95% protein but everything from dyeing to bleaching and blow-drying can cause damage and protein loss. The thing is, although hair is made of protein, its dead. And when your hair is damaged from over-styling, bits of the outer layer - the cuticle - can break off. So putting protein (products) on top of protein (the hair) won't magically fix it and make it healthier. 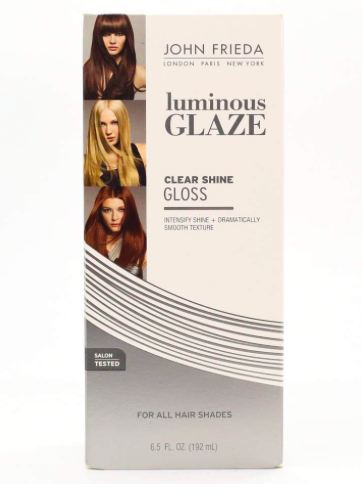 But what it will do is plug the gaps of damaged hair, making it appear smoother and shinier. It also acts as an intense mousturiser which can have a plumping effect making fine hair look thicker. Protein hydrates and can help your hair grow stronger. A quick Google search and you'll see protein-packed hair products have had a bit of a bad rep, with claims they can make hair brittle and dry. The truth is, all hair is different and what we do know is these products are great for chemically damaged hair, so anyone who has dyed their hair or used straighteners or curling tongs will benefit from a hydration boost. Ever wondered how celebrities get such shiny, healthy looking hair in spite of all the potential damage of over-styling and dying it? Well, for one having a professional stylist on the payroll helps, but there are lots of DIY ways you can get your own locks red carpet ready without breaking the bank. Good nutrition is essential for strong, luscious locks. Katy Perry, Gwyneth Paltrow and Jennifer Aniston (pictured) all swear by feeding their hair from the inside out. They know that biotin, also known as B7, which is found in milk and nuts, are the key to healthy hair. This is because it plays an important role in the synthesis of proteins. So it helps to strengthen follicles (and nails! 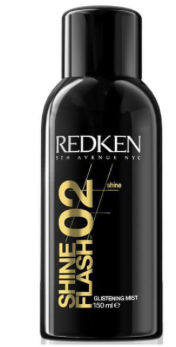 ), reduces thinning hair and improves texture. It also has the added benefit of adding moisture to skin. Hello baby face! Frequent styling and product use can take its toll on your hair leading to dry, brittle strands and breakages. 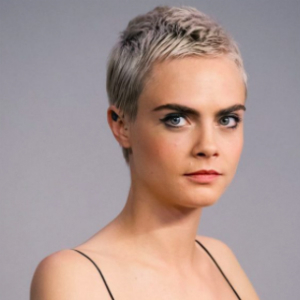 So how do celebs like Cara Delevingne (pictured) get away with changing their style so much and still have great looking hair? 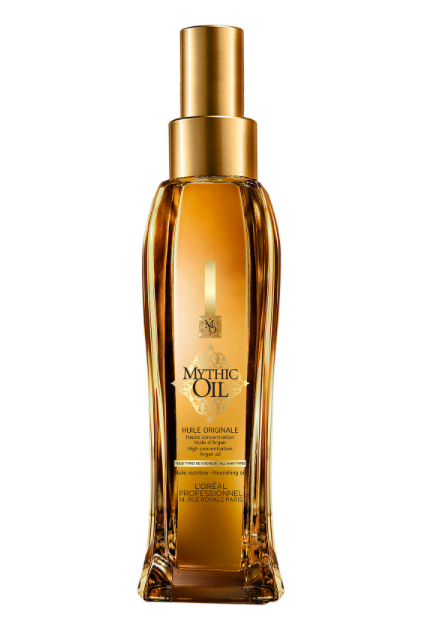 By using a protective oil or serum when blow-drying or heat styling, that's how. 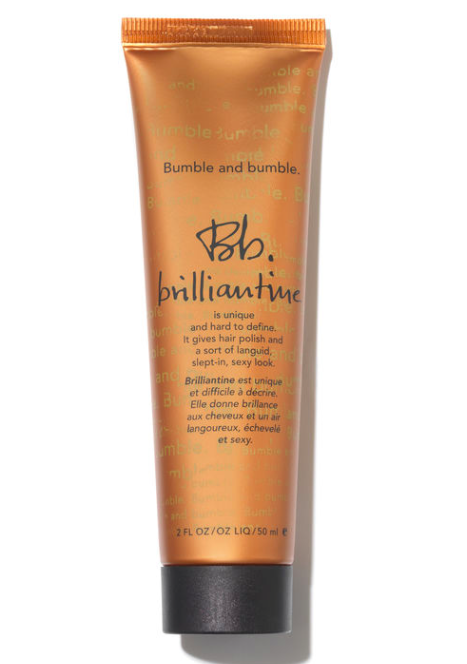 This helps protect hair from damage and also keeps colour looking more vivid for longer. And the good news? You don’t need a celebrity salary to afford something effective. Actress Emma Watson is a big fan of argan oil and coconut oil to combat dry ends, while Elizabeth Hurley likes to sleep with a blend of conditioner and olive oil in her hair for maximum moisture. Victoria Beckham makes sure she always wears a sun hat during the summer to protect her hair. Long and curly hair like Leona Lewis's (pictured) looks great, but it also requires more maintenance. To avoid tangles in the morning, sleep with your hair separated into one or two plaits. Sleep on a silk pillowcase or use a scarf tied around your head to protect the fine hairs around your hairline and prevent further damage. When you wake, mist your hair and gently brush it out. Start at the ends with a paddle brush with soft bristles and comb through the roots. If you have naturally curly hair, condition regularly and, after washing, twist each curl using your fingers to give definition without using heat.